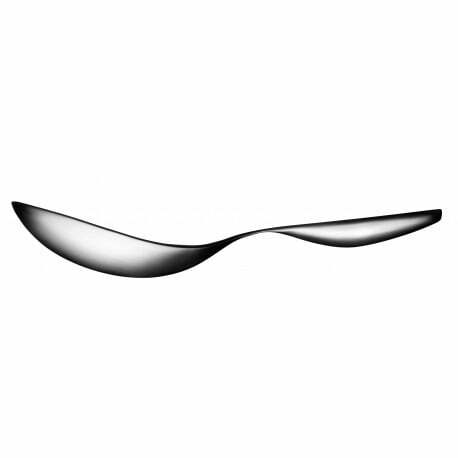 Buy Iittala Collective Tools Serving Spoon Medium by Antonio Citterio, 1999 - The biggest stock in Europe of Design furniture! 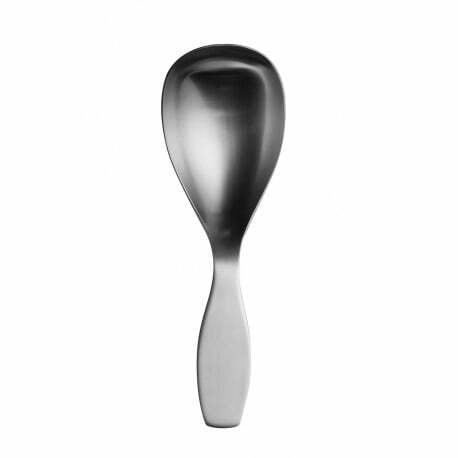 Serve your dishes with simple yet modern kitchen utensils of brushed stainless steel, such as this medium serving spoon. Antonio Citterio and Glen Oliver Löw designed these ergonomic Collective Tools with a clear typology and shape in 1999. 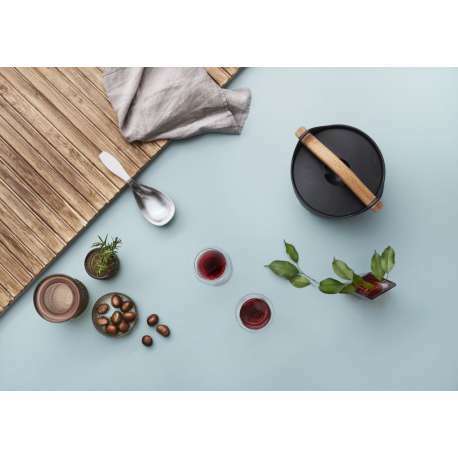 You can use the Collective Tools individually, as a set or mix and match them with other Iittala cutlery. 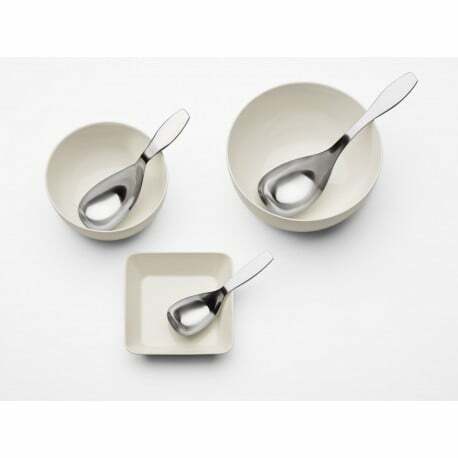 Designcollectors offers you this serving spoon also in a small and a large version.